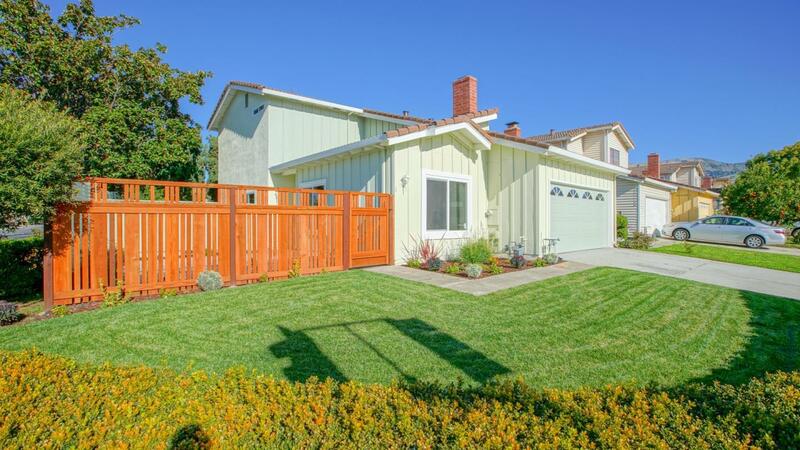 Welcome to you your dream home in the thriving city of Milpitas. Move in ready! Everything that you need is in this property! Brand new laminate flooring with lots of natural sunlight through the dual pane windows. Chefs kitchen with quartz countertop, white wood cabinets, stainless steel appliances and recessed lighting. Separate family and living rooms. 1 full bedroom and bath downstairs level! All bedrooms are very spacious with lots of closet space. So much more to offer! This one is a MUST SEE! Please confirm on Schools.